Attention fellow Canadian fans! 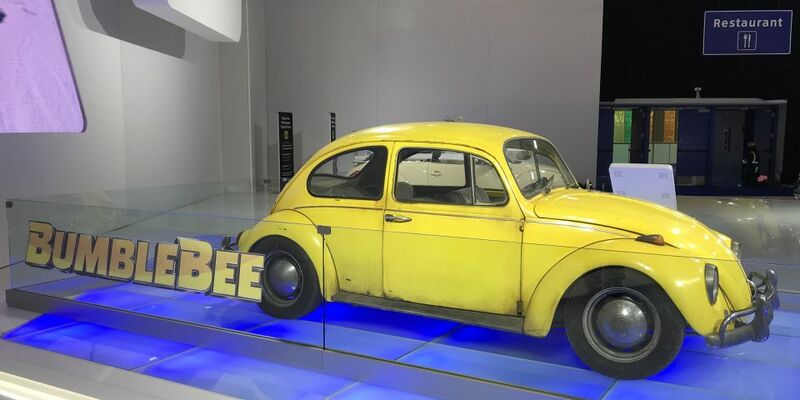 An article from driving.ca website is giving us the heads up that the 1967 VW Beetle From The Bumblebee Movie will be shown at the 2019 Vancouver International Auto Show. The 2019 Vancouver International Auto Show runs until Sunday, March 24th at the Vancouver Convention Centre. If you live in the area, try to dash to the exhibition today. Check out the image of Bumblebee’s 1967 VW Beetle alt mode after the jump.